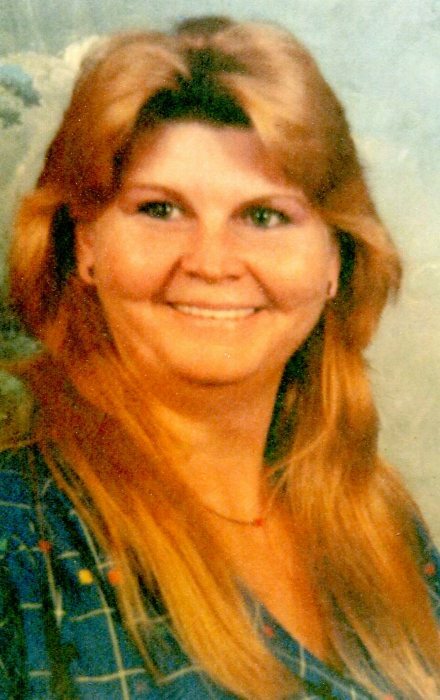 Lois Keren Lanfair Brown, 69, of Monticello, Florida, passed away on Saturday, January 19, 2019, at Brynwood Center, while surrounded by her loving family. She was born in Monticello on December 16, 1949, a daughter of the late Otis Lanfair and Myrtle "Polly" Sims Lanfair. Also preceding her in death is a son, Leon Davis. She was a Christian, having introduced her sister, Pam, to Bible Believers Church. She enjoyed playing cards, singing and hanging out with friends and family, watching T.V. and reading. She was a special loving unique person. She was loved very much and will be in our hearts forever. Survivors include her children, William "Willy" Davis, Howard Waters, and Cory wife Shawntellie Dupree; grandchildren, Edward Davis, Kyle Waters, Izzie Waters, Carley Dupree and Alainia Dupree; great-grandchildren, Michael and Xander; and siblings, Dennis wife Jackie Lanfair, Joey Lanfair, Teresa Lanfair, Judy McCormick and Pamela husband Mark Heuring. Numerous nieces and nephews and great nieces and nephews. Many more loving family members and friends also survive. The Celebration of her Life and the internment will be held at 11:00 on Saturday, February 2, 2019 at Sims Family Cemetery in Monticello, Florida. Directions - go around the Court House to Hwy 19 N, then go one mile, turn right on Boston Hwy. Then go 4.3 miles The cemetery will be on your left.